The government has decided to withdraw the benefit of LPG subsidy for LPG consumers, self of spouse, having taxable income of more than Rs 10 lakh during the previous financial year computed as per the Income Tax Act, 1961. The change will come into effect January 2016 onwards and would be initially effected on a self-declaration basis, according to a statement issued by the ministry of petroleum and natural gas. 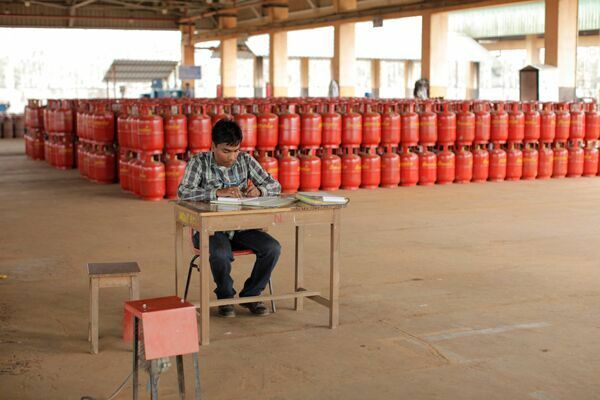 Currently, there are 16.35 crore LPG consumers in India. With the implementation of PAHAL (Pratyaksha Hastaantarit Laabh) scheme, the subsidy is being transferred directly to the bank account of 14.78 crore LPG consumers. The objective of the scheme is to ensure that the benefit of subsidy goes to the targeted group. According to Business Standard, "So far, 57.50 lakh LPG consumers have opted out of LPG subsidy voluntarily heeding the call given by the Prime Minister."